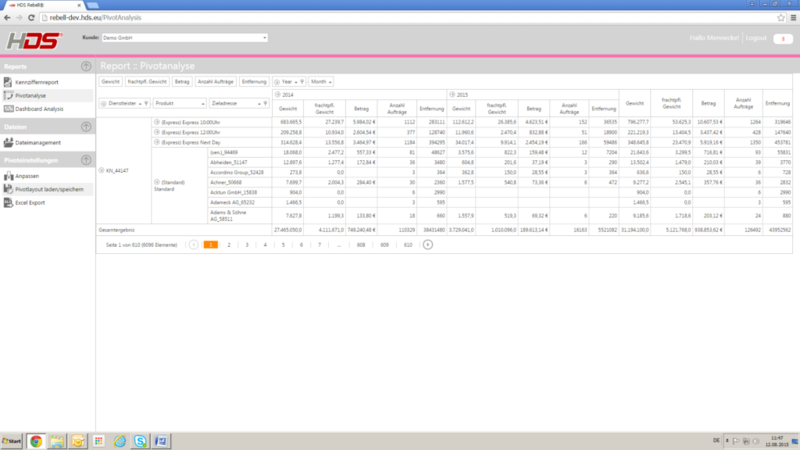 Both periodic standard reports and individual evaluations can be generated with Control® ease. 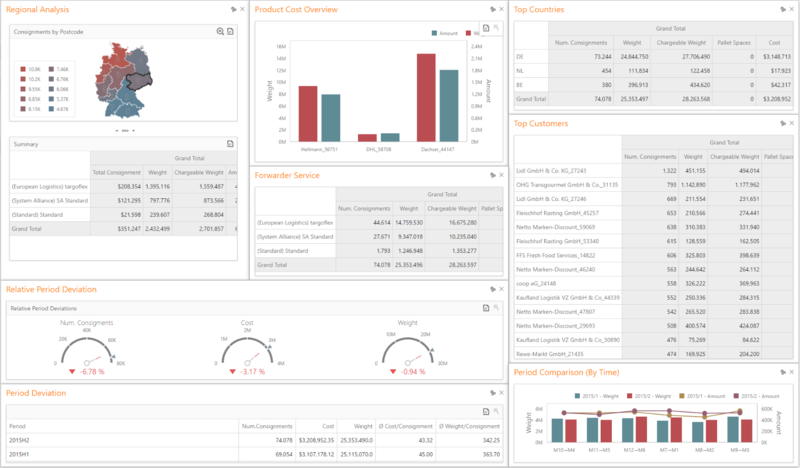 The user is provided with a complete “KPI Cockpit“ for control and analysis of all changes related to distribution and logistics. Integrated variance indicators facilitate the speedy analysis of large quantities of complex data. HDS Control® also includes a built-in monitoring agent which calls attention to defined deviations occuring in certain KPI’s.